Absolutely stunning! 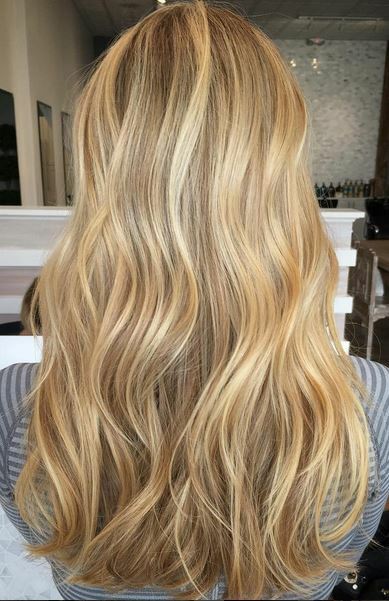 The honey brondes are my recommendation for many of my blonde clients. Do you have any fave honey color formulas you’d be willing to share? Thanks!! !